ImportantDEQ has relocated the Portland Heating Oil Tank office from 2020 SW Fourth Avenue, Suite 400 to 700 NE Multnomah Street, Suite 600, Portland, 97232. Phone 503-229-6170 for more information. Current HOT plan started on March 15, 2000. 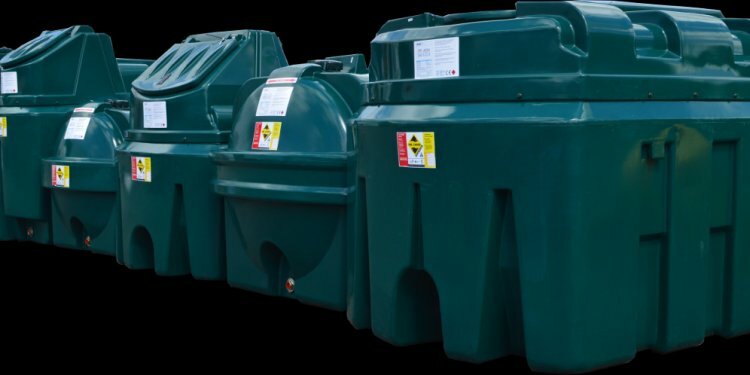 This program enables 3rd party certification of cleanups and decommissionings of warming oil tanks by DEQ licensed service providers. When a licensed contractor finishes a cleanup or decommissioning, the company submits a certification into the Department. The Department will then issue a letter to the container owner registering the contractor's official certification. The blend of the specialist's certification and DEQ's registration is the same as the "no more Action" page that DEQ always issue.